OMCDC’s transitional housing programs allow residents to stay in housing for 6-24 months while tenants reintegrate into an independent lifestyle. All transitional housing programs are rent subsidized and based on income qualifications and the level of need of each individual applicant. Our tenants are monitored by our housing coordinator and provided with supportive services if needed, with the ultimate goal of insuring that our tenants can remain on the right path to move into a more independent living situation. 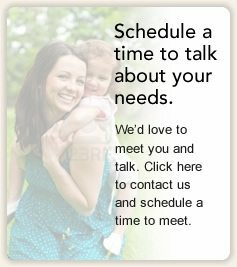 Learn more about our transitional housing options below. To print out an application, click here. Click here to view a photo gallery of Peachtree Estates. 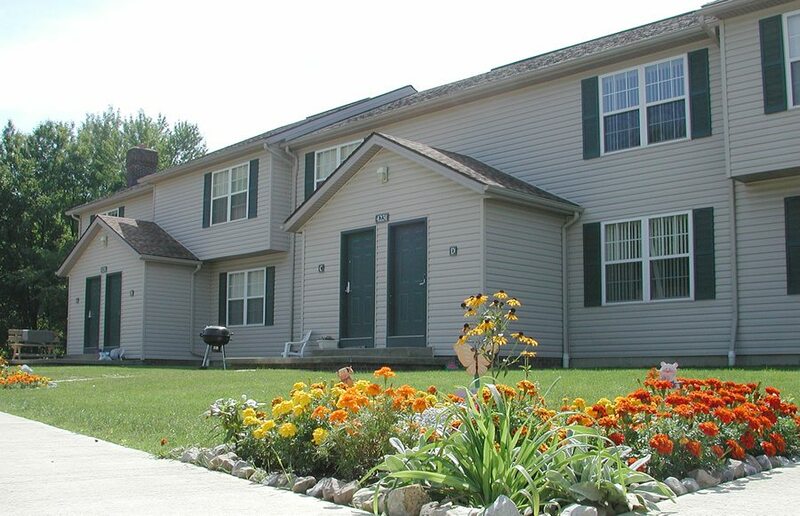 Peachtree Estates I, located in Cuyahoga Falls, is a two year transitional housing project designed to reunite families of recovering female adults who are single and the head of their households. The program is designed to assist homeless parents in seeking new employment, nurturing their children, and most importantly remaining alcohol and drug free. Each family has a 2 or 3 bedroom home that provides a stable environment. Residents may live in Peachtree 1 for up to two years and in phases 2 & 3 permanently. Phase I offers 6 units. To qualify for Peachtree Estates a prospective resident must have: Completed an intensive level of substance abuse treatment, a documented 6 month sobriety period and aftercare plan, and must be working on employment and/or education opportunities. Burton Place and Sherman Place are supportive Housing projects located in two single family homes located in Akron, Ohio. The home offers transitional housing to three males and four females respectively, who are recovering from drug or alcohol addiction. To be eligible to reside in the project residents must have a documented 60-day sobriety period. Residents can stay up to 6 months, are provided private bedrooms and share common space. Common areas include kitchen, laundry, and living and green space. Project Hope is a long-term transitional housing plan for recovering men and women who are involved in an intensive recovery program. Rental assistance is available, and after two years the resident is expected to assume responsibilities for the rent. Rent is determined on an individual basis and a portion is saved on the tenant’s behalf and returned back to them at the end of the program. The Hope program consists of 12 scattered apartment units around Summit County. Perspective residents must have recently completed a substance abuse treatment program and aftercare, be single and homeless, and attend school or work at least 20 hours each week. Horizon House is a two-year transitional program for young adults ages 18-22 in Summit County. Located at 4 sites in Akron, a total of 16 bedrooms are available for homeless young adults in Summit County. Technically, this population is considered to be adults; however, these more appropriately termed “older adolescents”, are not always capable of fully providing for themselves. That is why the Community Health Center has designed this unique housing program; to reach out to this high-risk group during the transitional period between adolescence and adulthood. The goal of Horizon House is to challenge residents for the long term. We ask them where they want to be in the future and they set their own goals. A Life Management Plan is determined in order for them to proceed on the appropriate path and receive as much encouragement and advice necessary to execute their plan. To be eligible for residence, all applicants must be continuing their education and/or working. Please click here to view the current brochure on Horizon House.